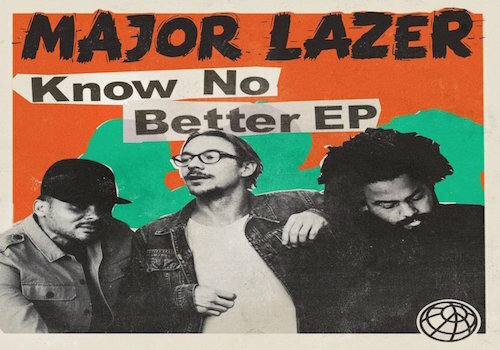 Major Lazer lets loose the official video for “Know No Better”, featuring Travi$ Scott, Camila Cabello, and Quavo. MGK and Camila take their hit single “Bad Things” to the Ellen Show and kill the performance. Photo Credit: YouTube Late Sunday night, Fifth Harmony took to Twitter with a lengthy statement, announcing that Camila Cabello had left the group – and that she gave them no prior warning. 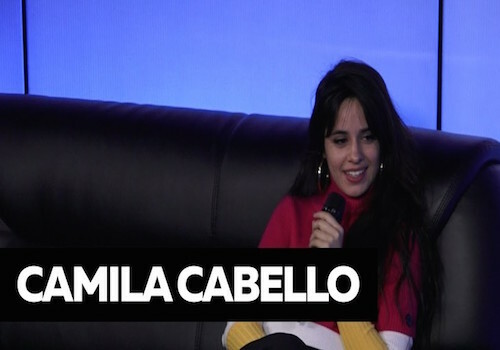 Camila shot back the next day with a statement of her own, stating that she was shocked at their response and that they’d been very well aware of her plans to pursue a solo career. Now in a lovely display of he-said/she-said, Fifth Harmony has shot back again, and say that’s all BS. Woo, this is getting messy! Check out what they wrote below, and stay tuned to see if Camila responds! Fifth Harmony’s Camila Cabello Leaves The Group! Machine Gun Kelly’s charting single alongside Fifth Harmony’s Camila Capello receives visual treatment. Check out the official video for “Bad Things” below. Machine Gun Kelly recently teamed up with Fifth Harmony’s Camila Cabello for “Bad Things,” which will serve as the lead single to MGK’s forthcoming third album. As the song sits in the top 50 on the Billboard Hot 100 – his highest-charting song yet – the duo appeared on The Tonight Show starring Jimmy Fallon last night to perform it live! “I’ma cherish tonight. moments mean more then money, and playing on a dream stage like Jimmy Fallon w/ @camila_cabello and my band (my boys since highschool !!!) was a MOMENT,” MGK said on Instagram. “hope the fans dug it. music was healing tonight.” Watch the live performance of “Bad Things” below!